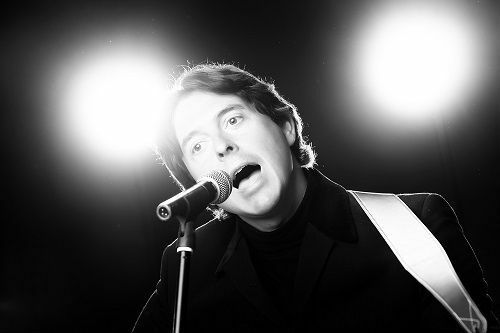 Andrew is a solo Beatles tribute singer, performing live both singing and playing the guitar along with high quality backing tracks. Andrew is a popular choice at weddings and as corporate entertainment. 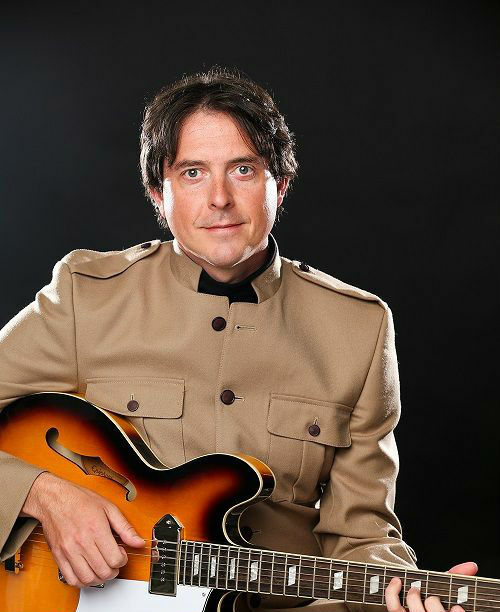 This is all the entertainment of a Beatles tribute band for a fraction of the cost! Authentic costumes and guitars just as the Beatles used, make this show a ‘must see’. 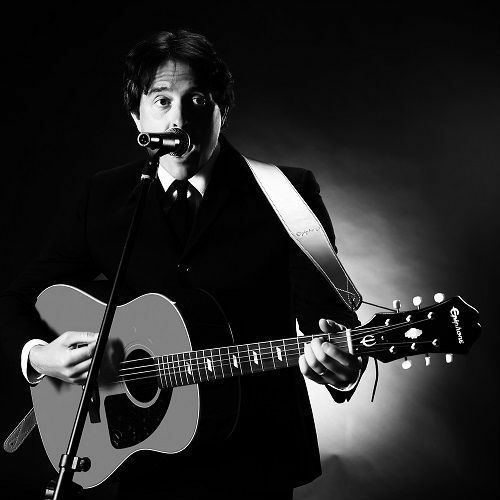 Twist, shout and dance the night away with Andrew, performing the best of The Beatles in this authentic night of live entertainment. 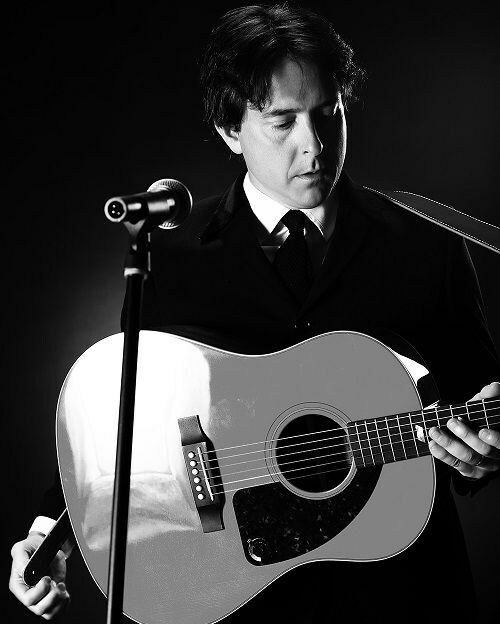 Any length can be catered for but Andrew usually performs 2 x 45 minutes sets or a 1 hour set.